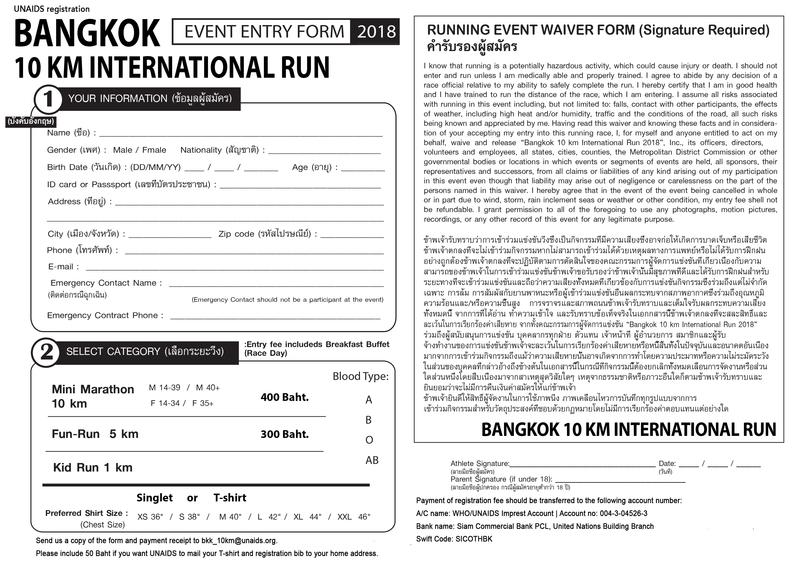 UNAIDS and Amazing Field will again host the annual Bangkok 10km International Run. Join us and support HIV programmes in Thailand. Follow the link to access the form.